As the anticipated release of the Google Pixel nears, it may be time to check those old storage habits to ensure your new Android phone performs at its maximum capacity. 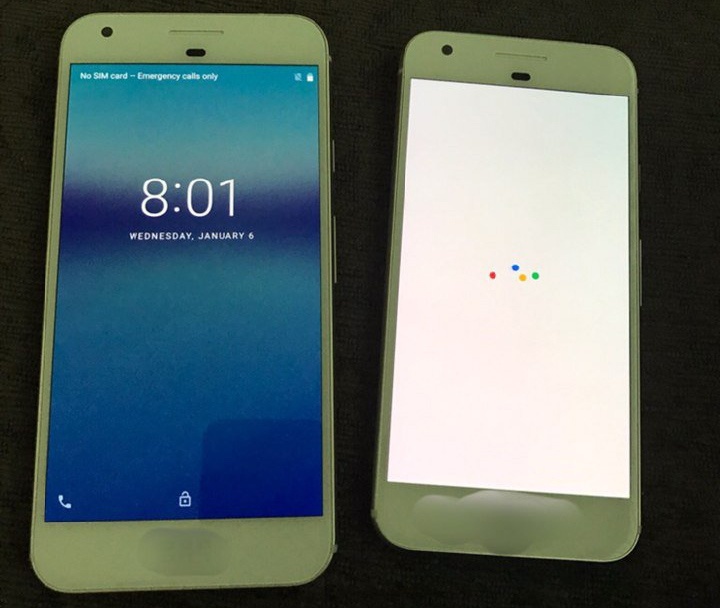 We’re all waiting with bated breath for Google to release the new Pixel phone tomorrow—it’s rumored to have twelve megapixels in the rear camera and Full HD display to view your photos. While Android enthusiasts are bubbling with excitement about the new features, better images typically also mean heavier files. And you can bet that one platform agnostic behavior will remain: extraordinary laziness in clearing out bad and/or duplicate photos. AVG Technologies recently collected data from 1.5 million users of AVG Cleaner for Android—which creates more space, speed, and battery life for your phone or tablet—and found that the app helped users quickly delete 26 million bad photos and 30 million similar photos. The bad photo overload phenomenon is global, and life is too short to spend even a minute manually scrolling through thousands of pictures to identify and remove the trash. AVG Cleaner is free, and you can install as soon as you get your shiny new Pixel to make sure your old habits don’t mar your new phone. And it isn’t just a one-time solution: Cleaner can also quickly remove hidden clutter, unused apps, call history, your largest files, and more to free up space for the apps, photos, and music you love most. Just turn on Auto Clean Reminders and AVG Cleaner will automatically find the clutter for you and let you clean it with a simple reminder in the notification panel of your phone or tablet. It's that easy. Regardless of how you keep your phone running, it’s always fun to start with a clean slate. We can’t wait to see what other features Google unveils at tomorrow’s event!